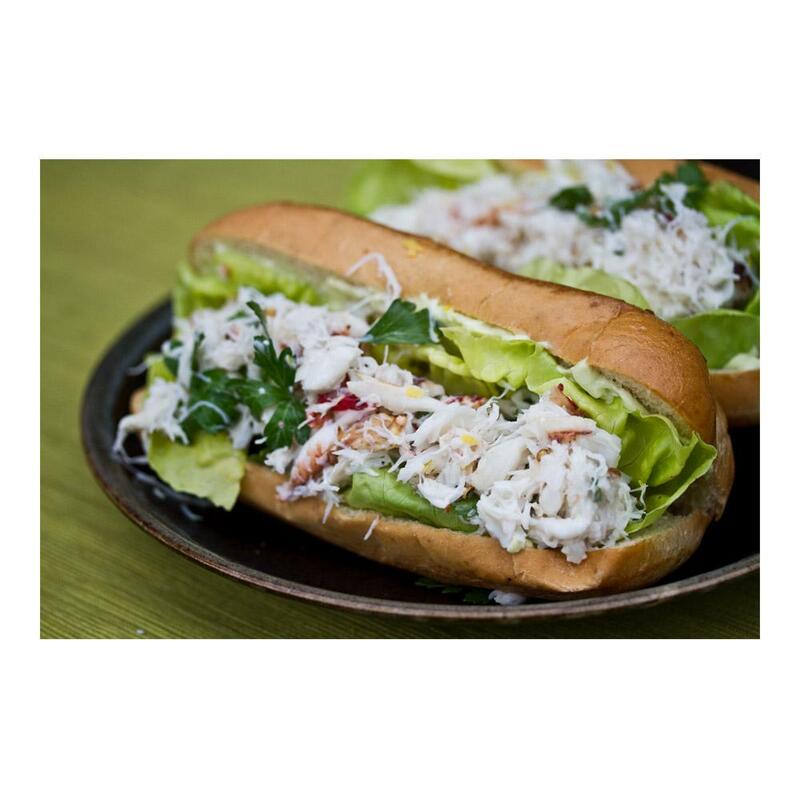 Peeky Toe Crabs (aka Atlantic Rock Crabs, Bay Crabs, Picky Toe Crabs), so named because of the way the tips of their feet angle inward, are beginning to show up on many fancy restaurants' menus where their pink, sweet meat is frequently used in appetizers. 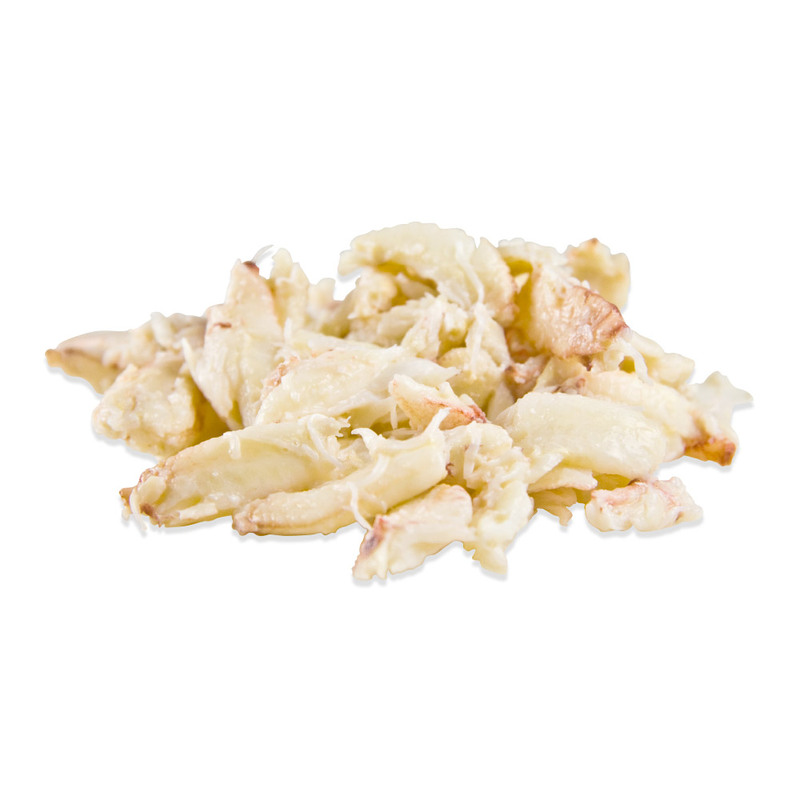 Store peeky toe crab meat in your refrigerator in its cups or other sealed containers. Peeky toe crab meat is frequently paired with citrus fruits, particularly pink grapefruit, yuzu, and blood oranges. It makes excellent crab cakes if care is taken not to overwhelm its natural flavor.